Viking: Find one to fit your backyard! 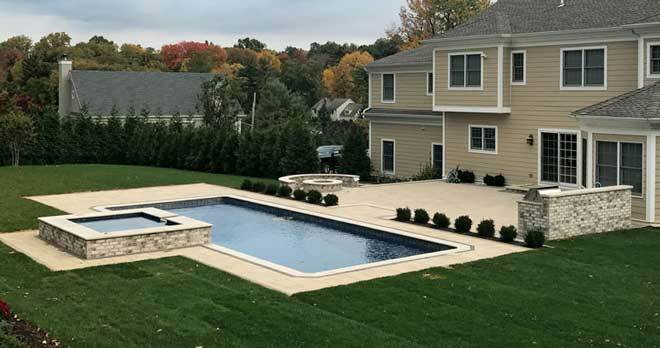 Customizable Designs: Viking Pools offers the widest variety of design options in the industry to accommodate your desires and how you want to use your pool. Whether you want waterfall cascades, bubbler water features, built-in stairs, tanning ledges, spill-over attached spas, or vanishing edges – all are available and more with your Viking pool. Interior finish options include Crystite G2and Diamond series in a variety of colors that enhance the sparkle in your pool in addition to standard gel coat finishes. The selection of perimeter and inlaid custom mosaic tiles from Viking will add to the beauty and compliment the elegance of the interior finish you select. All Viking interior finishes have been thoroughly tested in all weather conditions for excellence in durability and resistance to fading. The manufacturing technology in a Viking Advanced Composite Pool (A.P.C.) is superior in performance and creates a pool with greater structural strength than all other fiberglass pool structures. 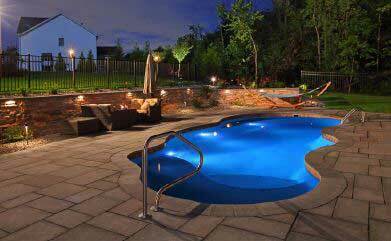 With Viking’s ceramic core technology in their manufacturing process, you receive a pool that is proven with over on hundred thousand installations over the past 25 years throughout North America and the Caribbean. 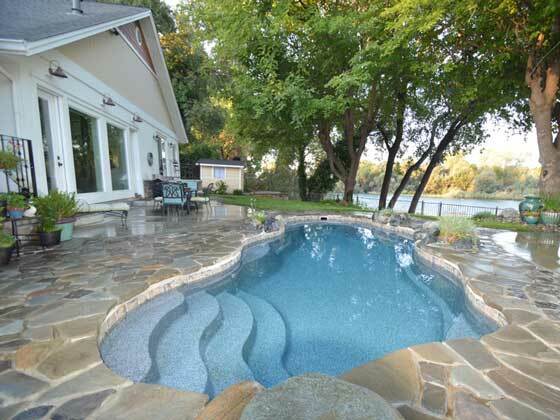 Viking Pools offers the largest selection of shapes, sizes, and customizable options of any inground pool manufacturer. 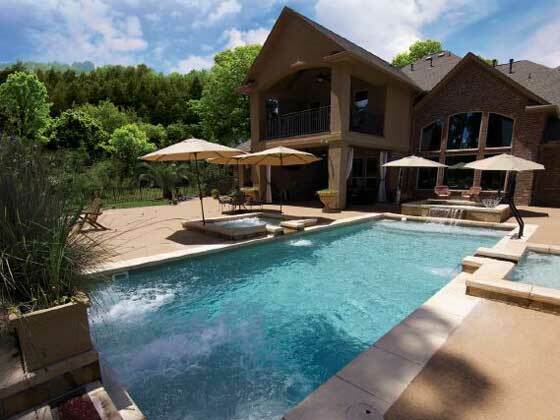 Whether you want a rectangular pool, kidney, freeform, lap pool, swim spa, custom, or vanishing edge, Viking has the pool to fit your backyard and lifestyle. For more details and pool photo galleries, view/download the Viking Pools 32-page brochure, or visit the Viking Pools Web site.